Vinyl flooring is trendy, easy to clean and maintain and perfect for nearly every room in your home. Vinyl planks have taken over from the old sheet vinyl that most people think of when talking about vinyl flooring. Today's vinyl flooring provides a wide range of colours and designs that give a modern and stylish look to your home. Scuff, scratch and stain resistant, the vinyl is finished with a protective coating and only basic maintenance (like sweeping or mopping down with lukewarm water), is needed. With a backing of waterproof membrane that's resistant to mould, bacteria, mildew and rising moisture, vinyl products are also suitable for wet areas. With style and beauty, wood look loose lay vinyl plank flooring adds warmth, comfort and quiet to your home. All Go Flooring has been trading on the Gold Coast for over 25 years. 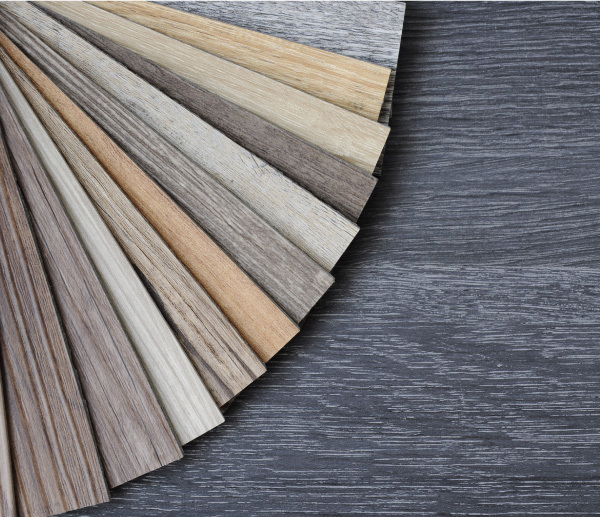 We offer competitive prices on timber look vinyl planks and our expert installers will fit your flooring to give you a professional finish and the look you envisioned. We guarantee all our installations in addition to the normal manufacturer warranties to give you complete peace of mind. Call today for a free in-home measure and quote or to see a range of samples. Fill in your details below and we'll contact you.